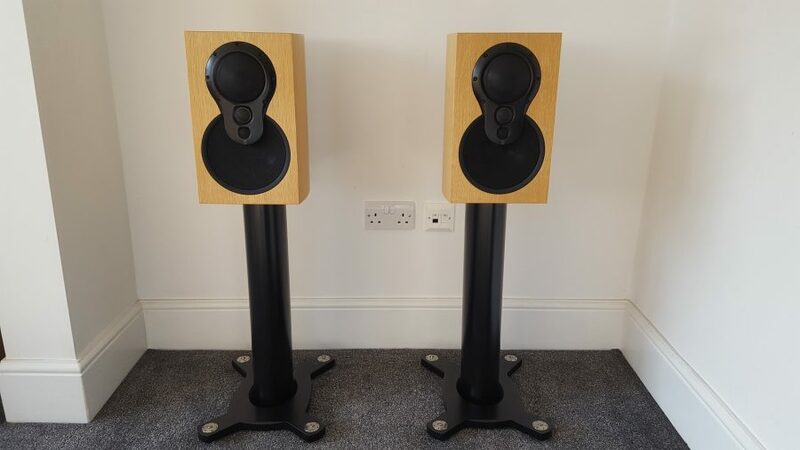 Linn Akudorik passive loudspeakers in oak finish with black 3k array and matching black stands. Ex-demonstration, boxed, and in excellent all round condition. These are the passive model with internal crossover fitted but can be converted to Aktiv or Aktiv Exakt spec easily.